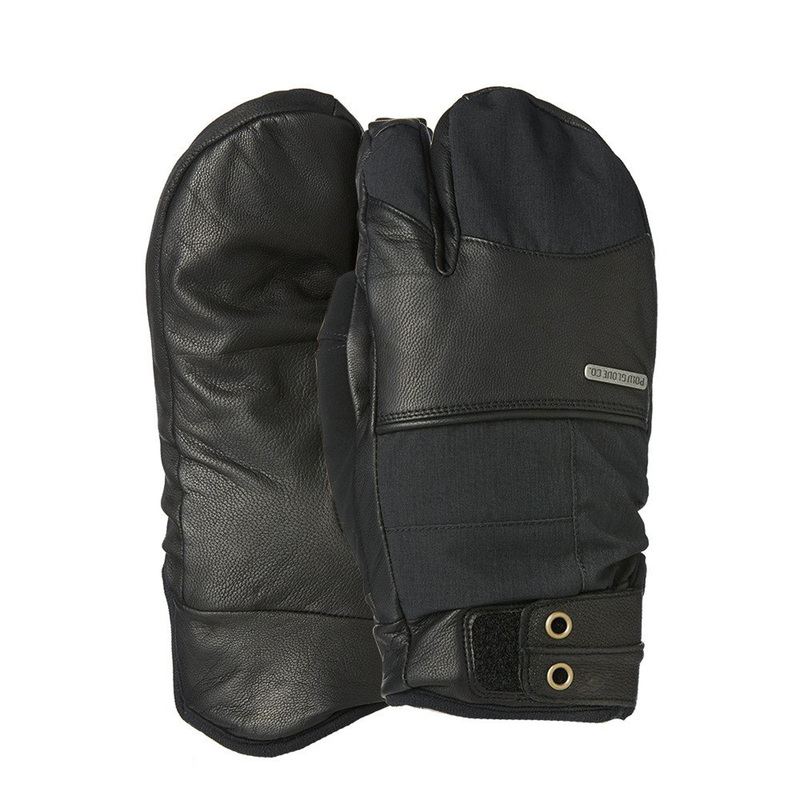 The Tanto Trigger Mitt from POW offers the ultimate warmth and dexterity. 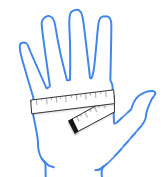 Whether you need gloves for skiing, snowboarding, Snowmobiling or riding your bike in the cold, this mitt will give you the performance you need. 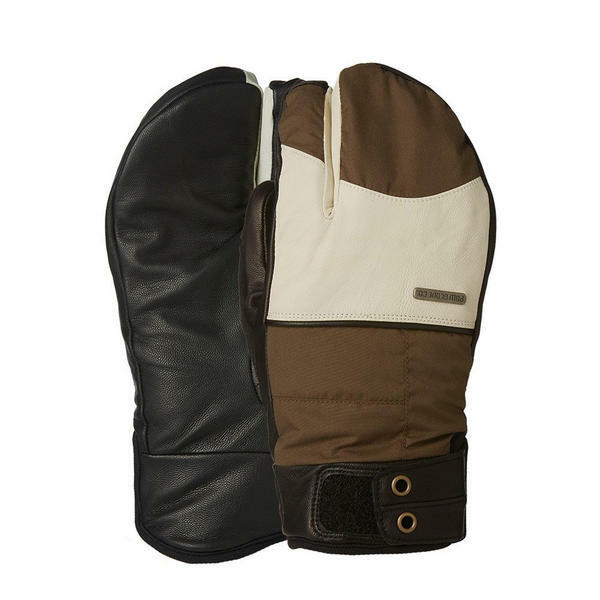 It has a HIPORA® insert and 4oz PrimaLoft® Gold Insulation for the water resistance and warmth POW Gloves is known for.